The best way to learn to identify birds is to practice little and often, meaning a comfy seat next to a window in your home is the best location. Some birds can look quite similar at first glance, so it’s a good idea to keep a pair of binoculars handy. 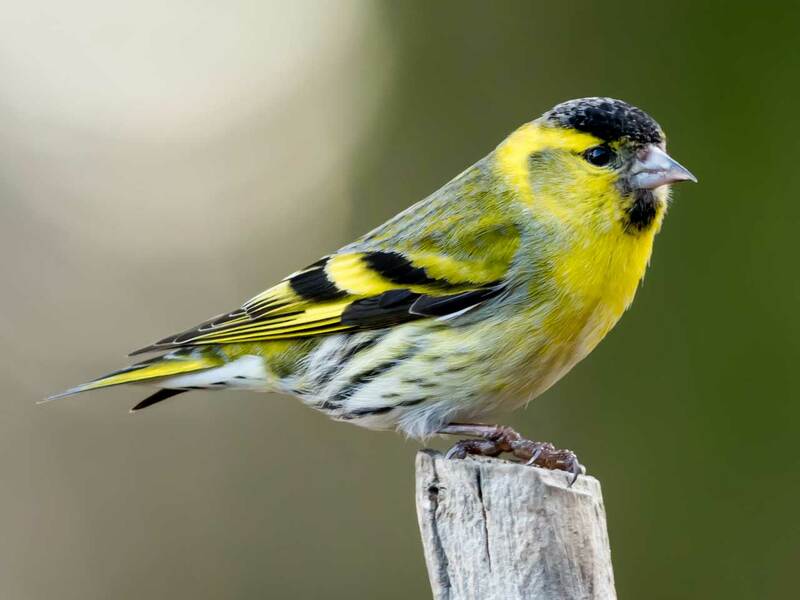 To get you started, why not look at our interactive bird guide. It’s a good idea to put a variety of bird food around your garden to attract as many birds as possible. If you only have enough space for one feeder, choose to fill it with Peckish Complete All Seasons Seed Mix, as this contains 12 different types of bird seed. An even easier option is to buy our Peckish Complete All Seasons Easy Feeder, which is a pre-filled feeder which can be re-used again and again. As you get more experienced, it might be a good idea to invest in a bird spotting book, which will teach you to identify a much larger range of birds and also to tell the different between males and females of the same species (as sometimes they can look quite different!). 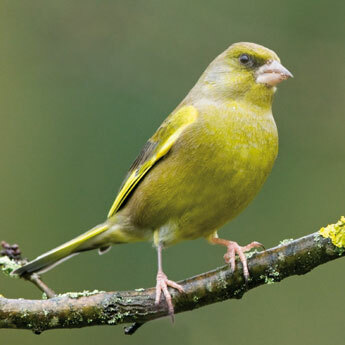 Once you are practiced, consider taking part in the BTO’s annual Big Garden Bird Watch, in which thousands of people across the UK report on the status of birds in their garden to determine increases and decreases in particular species and also other trends which can indicate changes in health.